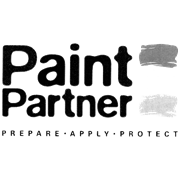 Stop putting off those pesky touch up paint jobs and use Paint Partner's roller kit to quickly and easily repair, repaint and redecorate! 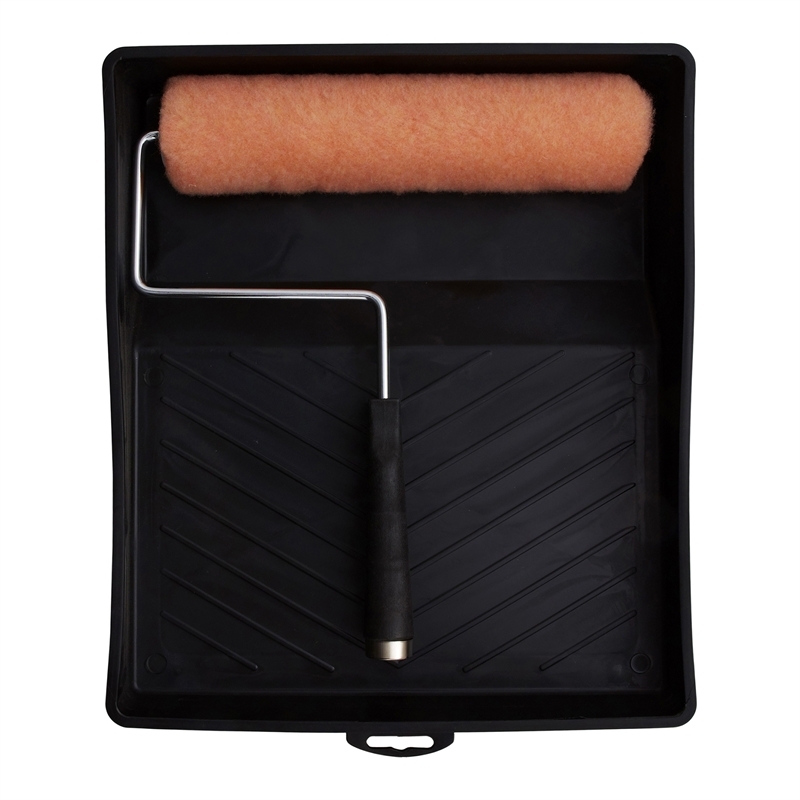 Including a sturdy PVC paint tray, paint roller and roller cover, this set is ideal for painting all your walls and ceilings around any home or office. 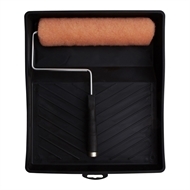 Designed with tray treads to avoid paint wastage, this kit is perfect for home handymen and DIY renovators to achieve professional standard results in any room.